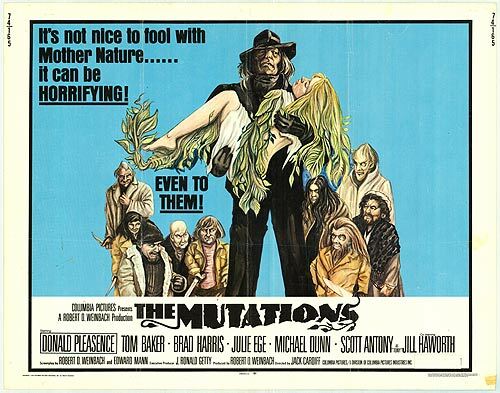 Posted on February 27, 2014, in FEATURE and tagged 1974, donald pleasance, exploitation, grindhouse films, horror, jack cardiff, monster movies. Bookmark the permalink. Leave a comment.